Petrol, pepper, eucalyptus, cedar and dark cherry. Be careful; it’s one of those Jekyll and Hyde reds, with a lot of Incredible Hulk heft (14.5%) alcohol, but easy to sip with virtually no burn. 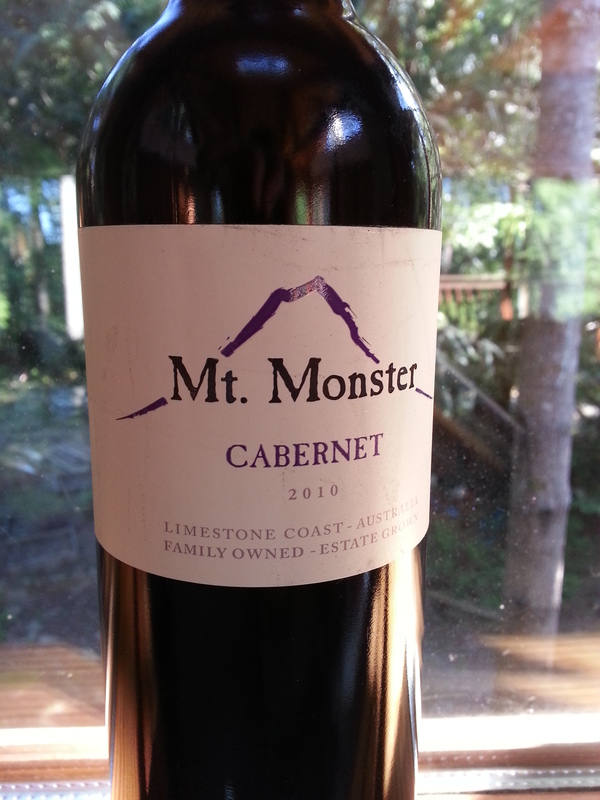 Compared to many of the California Cab Sauvs at this price point, the Monster is an exceptional value with none of the rough edges you’d expect. But at the same time it’s not quite as refined as Cab Sauv sometimes needs to be. BBQ on the deck? Yes. Gordon Ramsey’ Beef Wellington? No. Still, with one summer movie blockbuster after another, sooner or later you need a credible quaff. Price: $23.77 with the case discount at Everything Wine. Market Liquidity: Strong and reliable but not heroic.